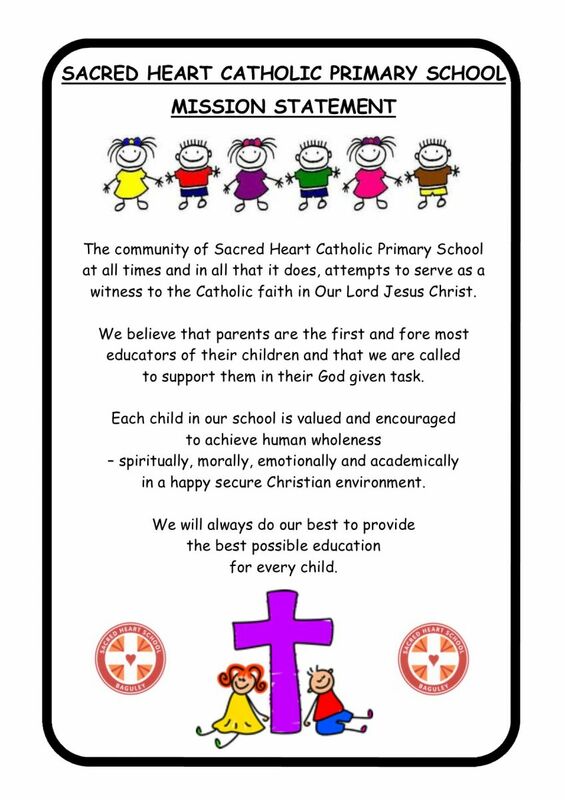 Welcome to Sacred Heart Catholic Primary School, Baguley. Our school is a big family with strong parish and community links. 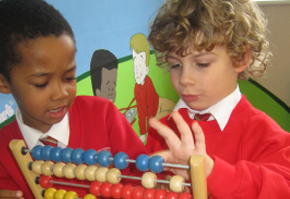 Care and excellent standards of teaching and learning are hallmark statements of our school. 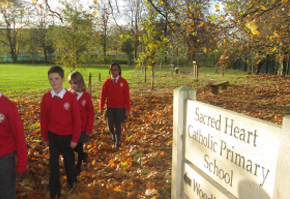 At Sacred Heart we aim to help children develop in their journey of faith in a positive learning environment and we place Jesus, His teachings and His values at the centre of what we do. We also believe that our sch​ool will make a valuable contribution to your child’s development. It is a secure and caring environment where children develop their many talents and we fully recognise the importance of educating the ‘whole’ child. Academic excellence for all children is one of our goals but we also seek to nurture those special gifts which makes each child unique. Home, School and Parish links are also vital. We value the full contribution to school life that parents make and the support offered by our local parish. Together, we ensure that Sacred Heart remains a very special place. We hope you enjoy your visit to our website, and that you find the information you are looking for. 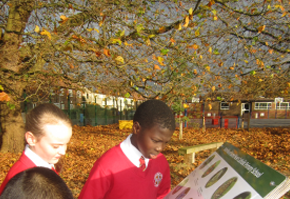 If you would like to visit our school, do not hesitate to contact us.